The player registration fees for 2018/19 season are as follows. All players are required to complete their online club registration. Choose the appropriate link for register child players (up to and including U18s) and adult players. The club are responsible for registering players with the respective leagues and the Registration Secretary will email you explaining the process and the steps you need to take. All players will require an up to date photo for their player ID. All our club officials details need to re-register for the new season using the link below. If for any reason you won’t be continuing in your role, please inform one of the committee. Once you have completed the online registration form you will receive two emails. The first is an automated form response so you can check your supplied details and make any corrections. 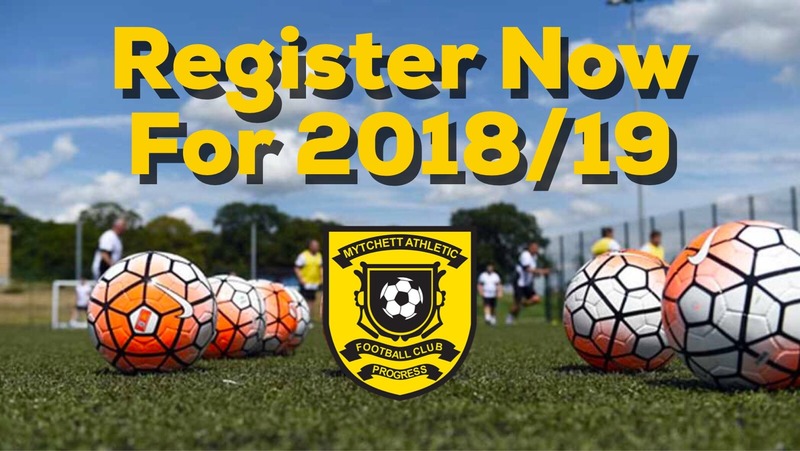 Within the next 48 hours you should receive a second email welcoming you to Mytchett Athletic FC, which will explain how to pay your membership fees. The FA has produced a short film to help explain how you can report any concerns about a child.